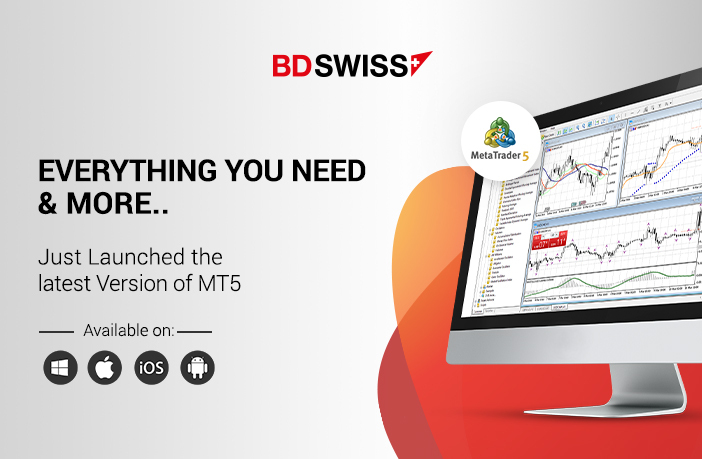 BDSwiss, is pleased to announce that it has successfully launched the latest version of MetaTrader 5 (MT5). After rigorous testing, BDSwiss has made the world’s most advanced MetaTrader platform, the MT5 available to its 1M+ client base. BDSwiss MT5 works seamlessly with all existing operating systems to provide a superior and unmatched trading environment to BDSwiss clients. The BDSwiss MT5 offers all the pioneering features of its predecessor MT4, with the addition of more advanced trading tools and indicators that enable traders to maintain more control of their trades and make better-informed decisions using cutting-edge analysis tools. Designed to improve trading experience and optimise performance, the BDSwiss MT5 features faster processing times, hedging flexibility, advanced pending orders, more charting tools, as well as a greater number of in-built technical indicators and analytical tools to help estimate future price direction. 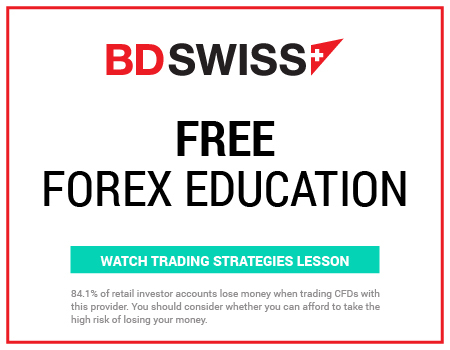 Using direct exchange connectivity, the BDSwiss MT5 allows for faster execution speeds which combined with BDSwiss’ competitive trading conditions and ultra-thin spreads, comprise a truly unique offering. The BDSwiss MT5 trading platform can be installed and used seamlessly on computers that run Windows, Mac OS and the mobile platform versions available for Android and iOS on smartphones and tablets. At the current launch phase, the BDSwiss MT5 includes more than 250 CFD instruments, with promises for the addition of more underlying instruments in the near future.